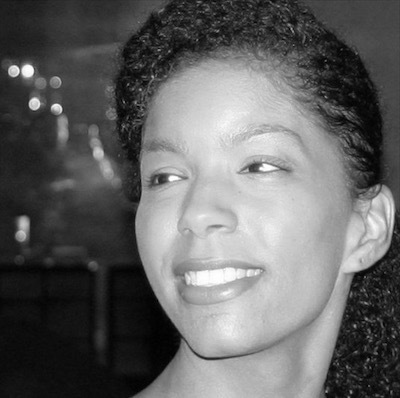 A transformative justice strategist, community organizer and daughter of the late Mayor Chokwe Lumumba and Nubia Lumumba, Rukia Lumumba is Founder of the People’s Advocacy Institute and Campaign Manager of the Committee to Elect Chokwe Antar Lumumba for Mayor of Jackson, Mississippi. She spent the past 11 years defending the human rights of those inside prison cells, and working with community and advocates within the system to alter the landscape of injustice in American courts and prisons. She is currently leading the Democratic Visioning initiative in Jackson, Mississippi to create a community co-governance model that increases community capacity and power and fosters the development of new institutional power that paves the way for a more just system.